Mums and Tea is back for a Mothers Day Special!! 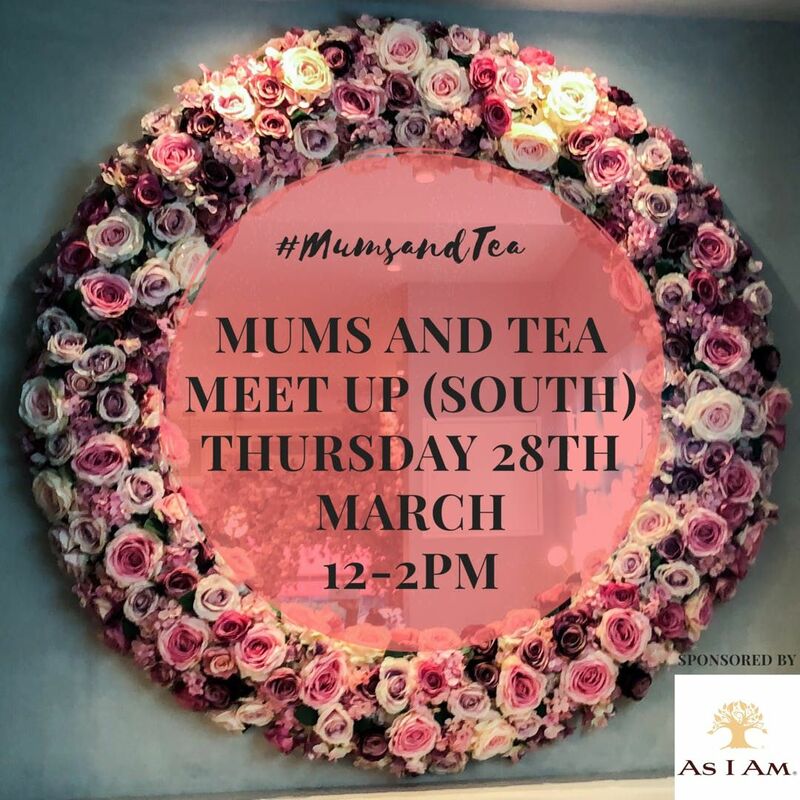 Join us on Thursday 28th March for a Mums and Tea Special! We love a good meet up and we love making sure you get out of the house and meet other mama’s who are in the same position as you! What are these meet ups about? We are a group of (mostly) first time mums who get together and have a chat over some tea and cake. Think of it as a mothers meeting. Literally! Its a great chance to get out of the house and meet other like minded mums (and their cute babies!). No mum should ever feel isolated or alone on their journey through motherhood. We talk about anything and everything here at Mums and Tea so come armed with your questions, topics, thoughts and feelings. Mums and Tea is a safe haven where we respect each others' views and there is no such thing as a silly question!! The Heritage Centre Car Park to the left of the Centre is pay and display and is open each day, 6am-11pm. The rate is 80p per hour PLEASE BRING YOUR COINS TO PAY FOR THE CAR PARK AS THERE IS NO OPTION TO PAY OVER THE PHONE!!!!!!!!! Can I bring my baby to this event? Is the sky blue? Of course! You are more than welcome to bring baby along. Where possible however, we ask you to leave your buggies in the car if you are driving as there is limited space for buggies. Do I have to sign up for this event? Yes please. We will need you to sign up so we can get a better picture of who will be attending and prepare accordingly. If you are planning on bringing a friend they will also need to sign up here too! Your ticket includes tea, cake and a goodybag. You are more than welcome to buy food at the venue if you get peckish! We can't wait to meet you and baby on Thursday 28th March!